A Qwardian invasion from the Antimatter Universe? That’s just another day at the office for the heroes and villains of DC Universe Online, who will team up to stop this interdimensional threat as Daybreak’s super-powered MMORPG celebrates its sixth anniversary. This special event is now live on all servers until Jan. 31, adding a new open-world mission, Metropolis Antimatter Invasion Zone; a new eight-player raid, Centennial Collapse; and new gear inspired by the Anti-Monitor. Characters participating in the event will have their combat capabilities scaled, because levels matter. Lucky players will get the Qwardian Time Capsule as a drop during the event, which can contain any of a number of rare goodies. 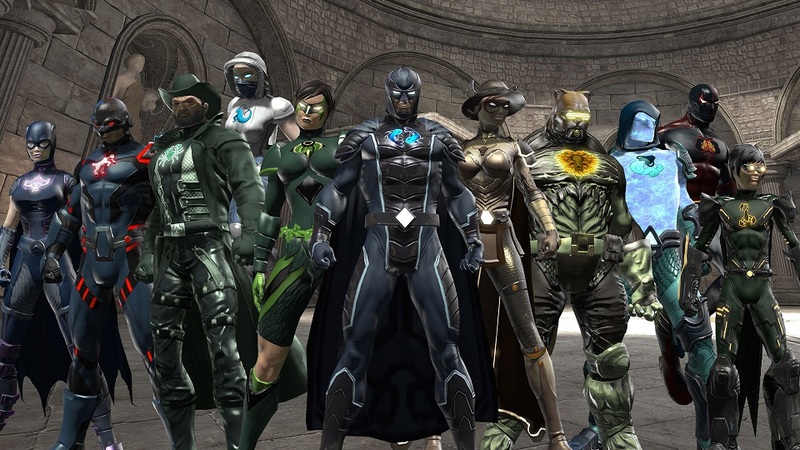 You can learn more about the Time Capsules here and the event as a whole on the DCUO site.